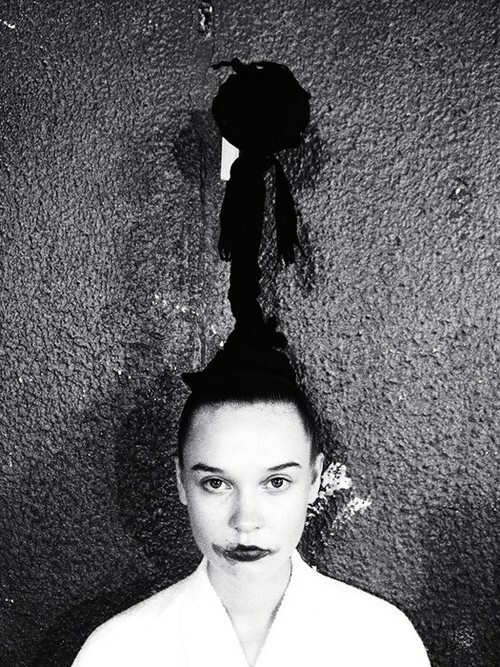 Mad talented hair genius Julien d’Ys has been crafting macabre looks for Comme des Garçons show for over fifteen years. From candy-floss perms to neon skullcaps, his work has always artfully blended elements of sci-fi, fantasy and history. 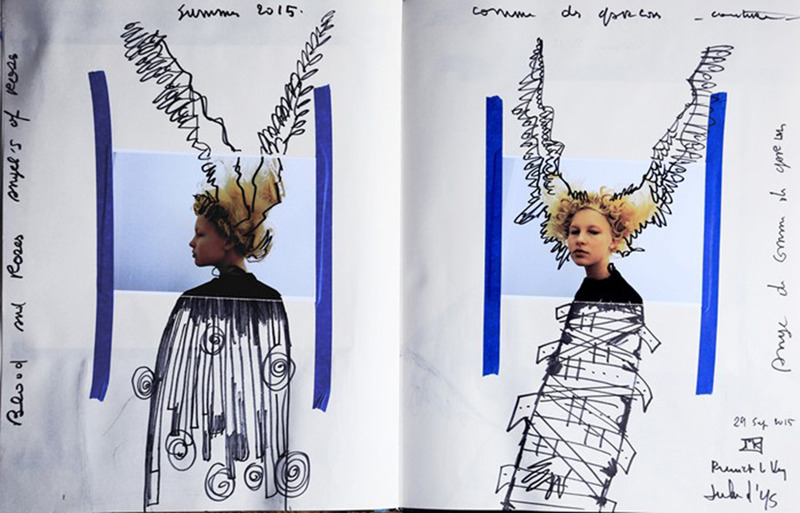 Check out AnOther Magazine’s look at Julien d’Ys’s illustrative sketchbook for the Comme des Garçons S/S15 show. 1. 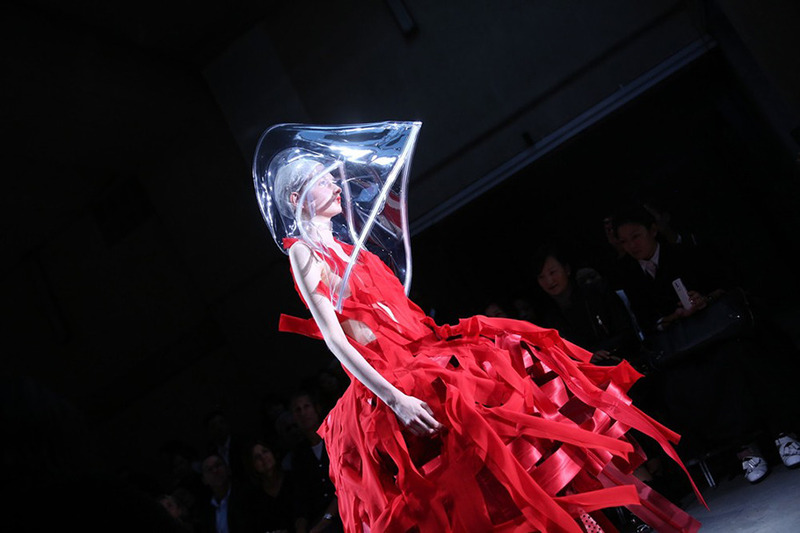 Listen to the Comme des Garçons SS15 runway soundtrack, which featured experimental musician Scott Walker and American drone metal bands Sunn O))) and Earth. 2. From antiquities to kitsch, Valentino SS15 had everything from vivid flowers to arabesque forms. 3. Watch this livestream of Prince’s collaboration with Kendrick Lamar. 4. 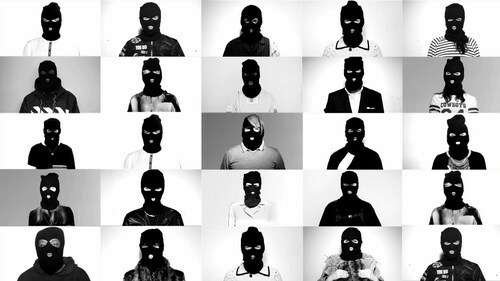 Then watch Arca’s “Thievery” video, which also features Alejandro Ghersi’s digital alter ego Xen. The Ghersi is also co-producing Björk’s new album. 5. Check out digital artist Giuseppe Randazzo’s (of Novastructura) incredible array of 3D printed stones from his Stone Fields series. 1. 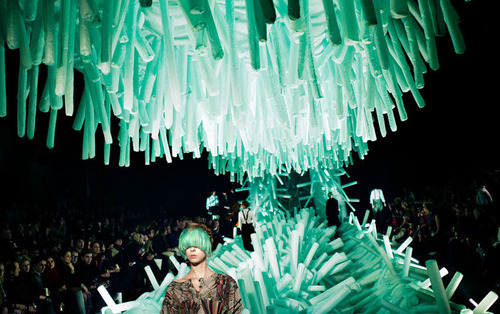 Julien d’ys (née Pierrick Le Verge) discussed his sculptural hair-as-art creations for Chanel, John Galliano and, most notably, Comme des Garçons. 1. So. Damn. Good. 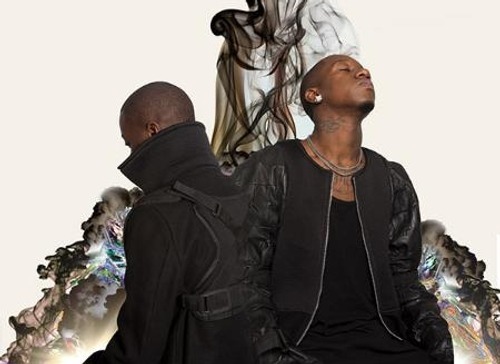 Ballroom champion MikeQ and Jersey Club mainstay DJ Sliink went head-to-head for killer track “Werk’d It”. It’s the first of Fade To Mind’s new collaboration series, Mind 2 Mind. 1. Cool Hunting interviews Danish designer-artist-musician-professor Henrik Vibskov, a creative who has always lived in the hyphenate. Vibskov’s Central St. Martin’s ID from the ‘90s says his BA in Fashion specialized in MIXED MODE, and now, at 42, he’s built an impressively remixed biography.